thank you for your beautiful comment. 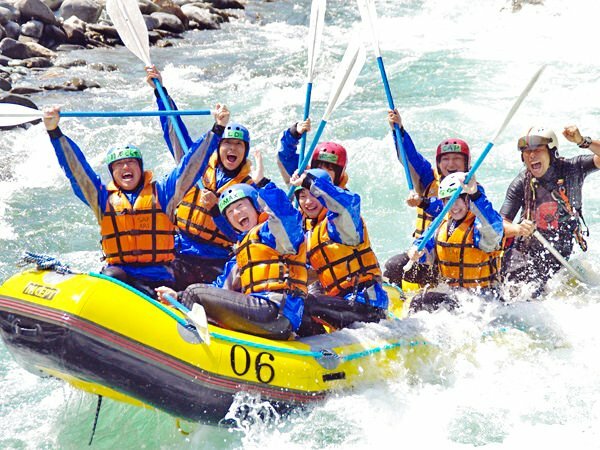 your satisfaction is our goal.definatly forget the age feel the thrill of rafting. 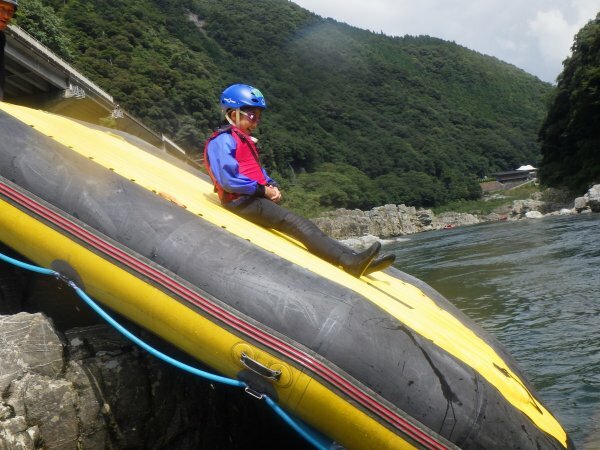 am looking forward next rafting trip one day. thank you for joined safari. arigatou gozaimasu. hey! KD san massage okutte kurete arigatou gojaimasu. am happy that you were happy while rafting trip. 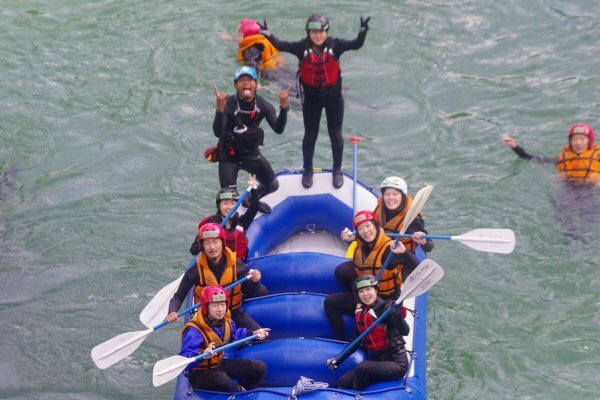 thank you very much for joined safari rafting.looking forward next time too. tanoshikatta desu. mata yorosikku onegaitasimasu.zikan arutoki asobini kite kudasai. ippai asobimasou.